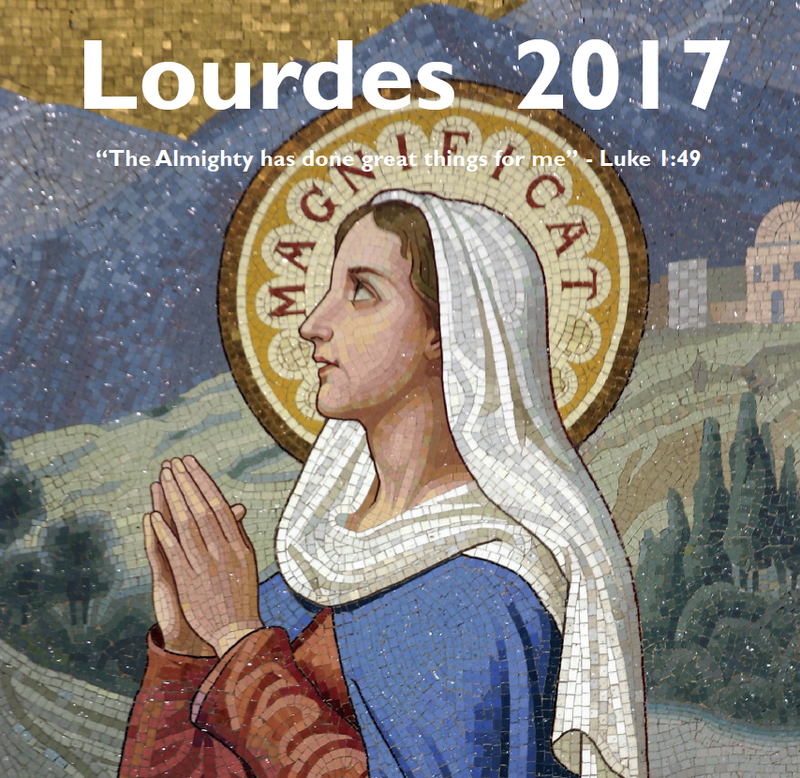 Come on our 2017 Diocesan Pilgrimage to Lourdes! 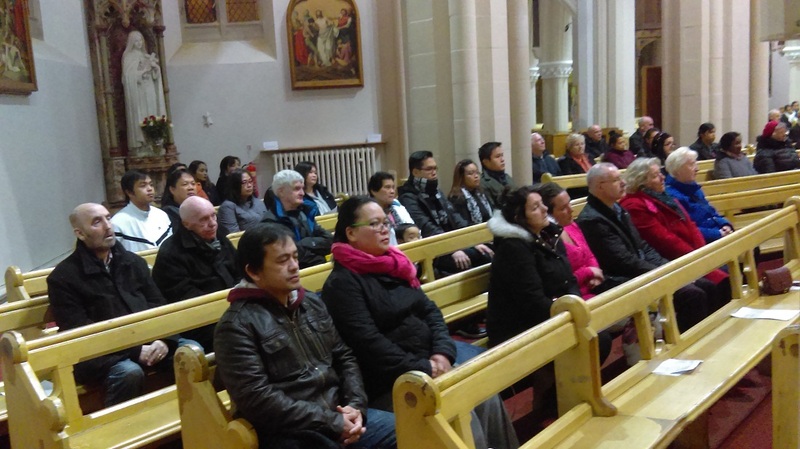 The recent feast day of Our Lady of Lourdes, 11th February, and the celebration at the shrine of the World Day of the Sick, turns our minds once more to our Annual Diocesan Lourdes Pilgrimage which takes place this year from 21st-28th July. 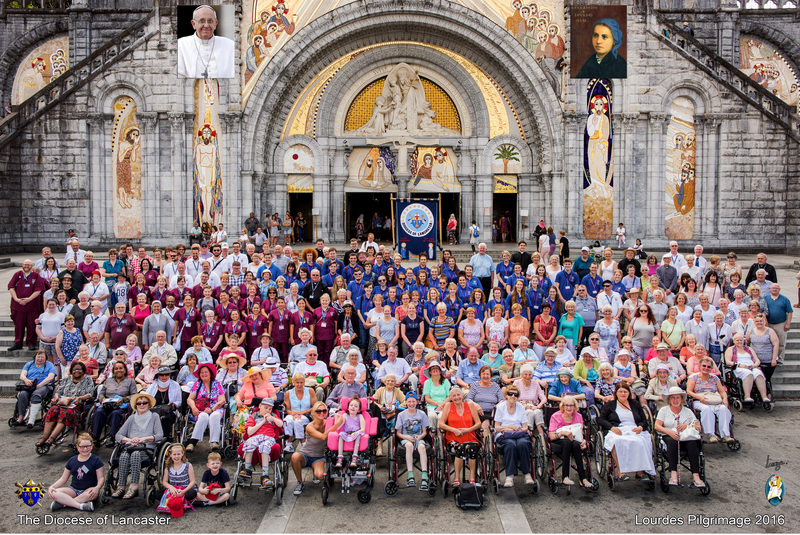 This pilgrimage always marks a highlight in the diocesan calendar, and this year particularly so, since we will be celebrating 90 years since our very first diocesan pilgrimage to this much loved shrine of Our Lady and St. Bernadette. Just think of the many pilgrims, people, priests and bishops, who have made the journey to Lourdes in those ninety years! 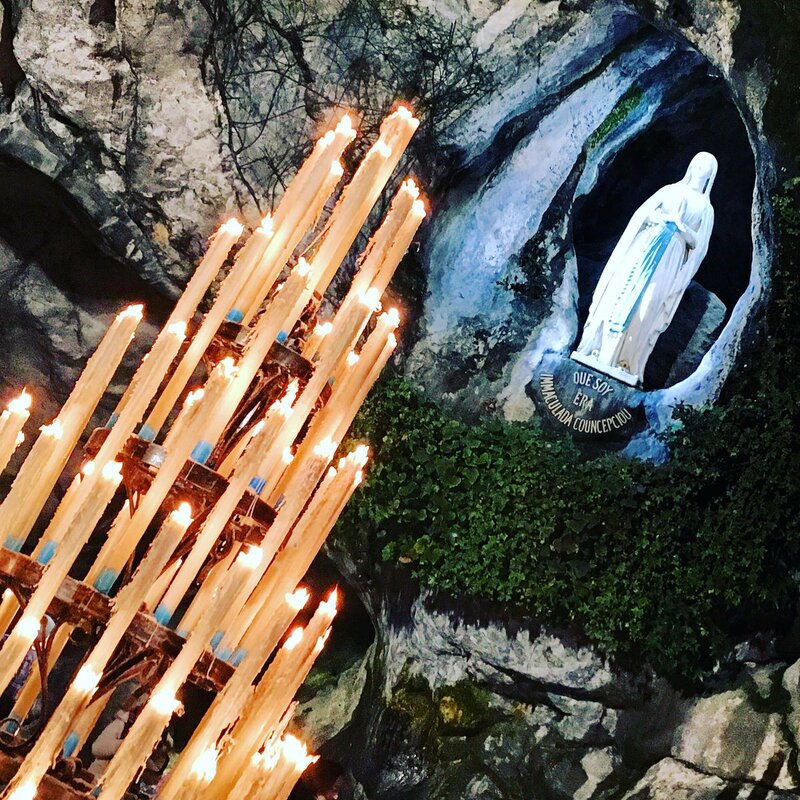 Those of you who will join us in Lourdes this year will be following a well-trodden path of faith, in the footsteps of those faithful pilgrims for whom Lourdes has been a sanctuary of healing, hope, and refreshment, both spiritual and physical. 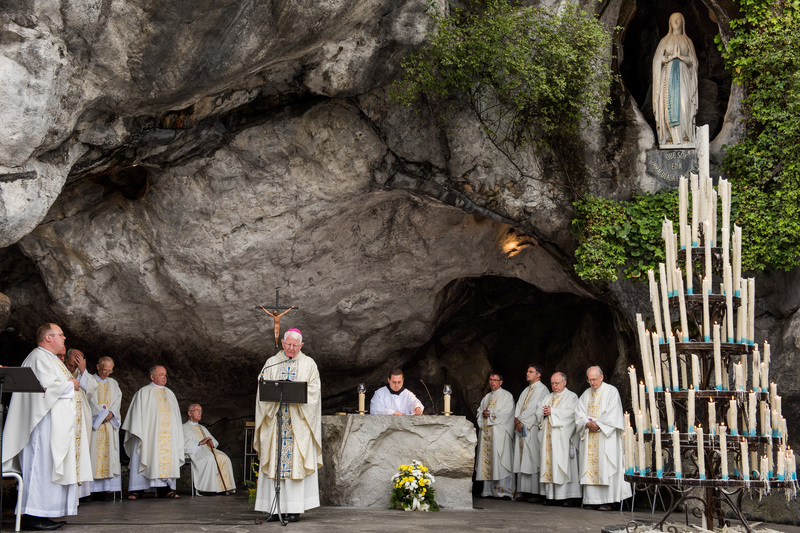 Each single pilgrim can surely echo those sentiments of Mary, because just to be in Lourdes and to form part of that great number of pilgrims from around the world is truly a grace from heaven. 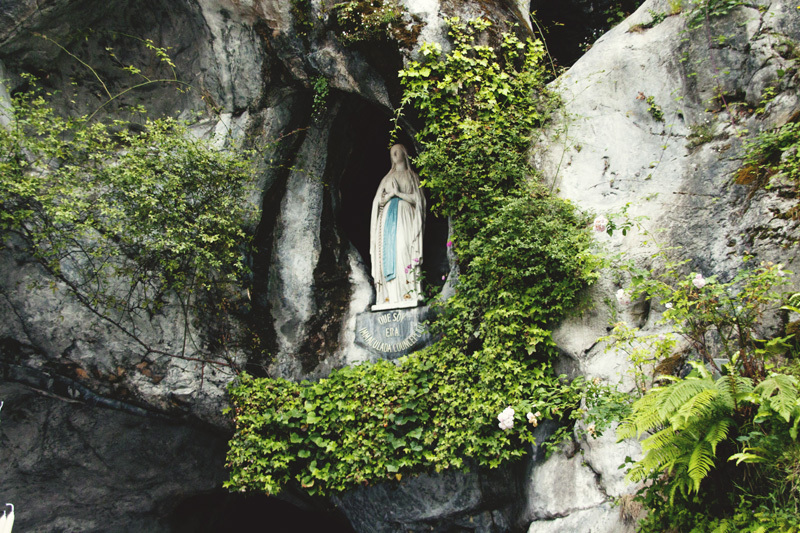 The atmosphere of prayer and devotion at Lourdes, the different Masses and religious exercises, and the palpable affection for the grotto, the place where Our Lady appeared to St. Bernadette, cannot but leave us touched. 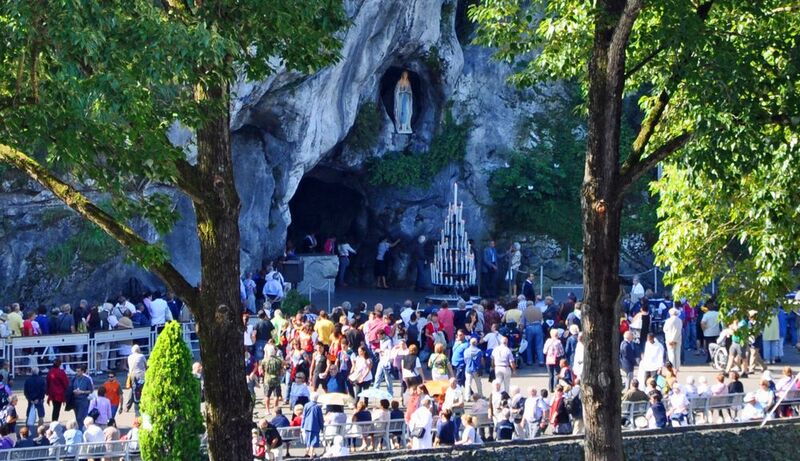 It is hard to convey exactly the spirit of Lourdes to those who have never been there on pilgrimage, and people have to experience it first hand for themselves. 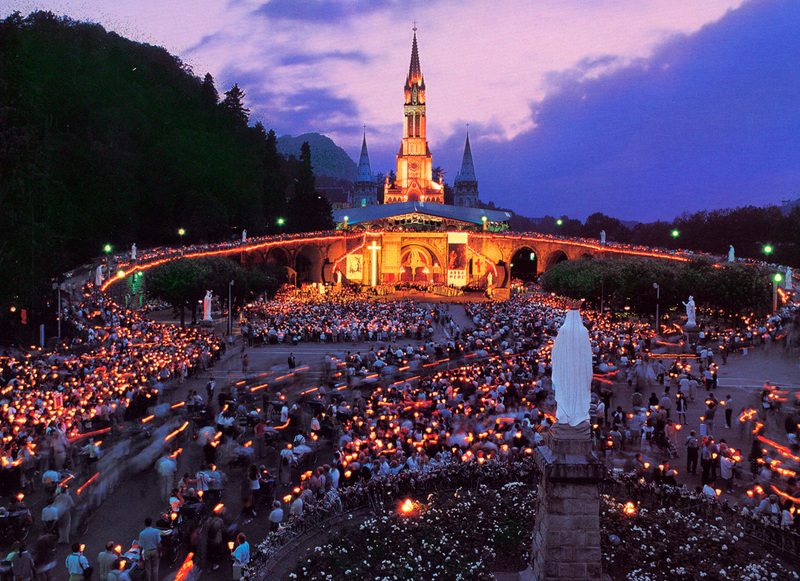 Lourdes has an extraordinary impact on the youth, especially those teenagers who go there for the first time. 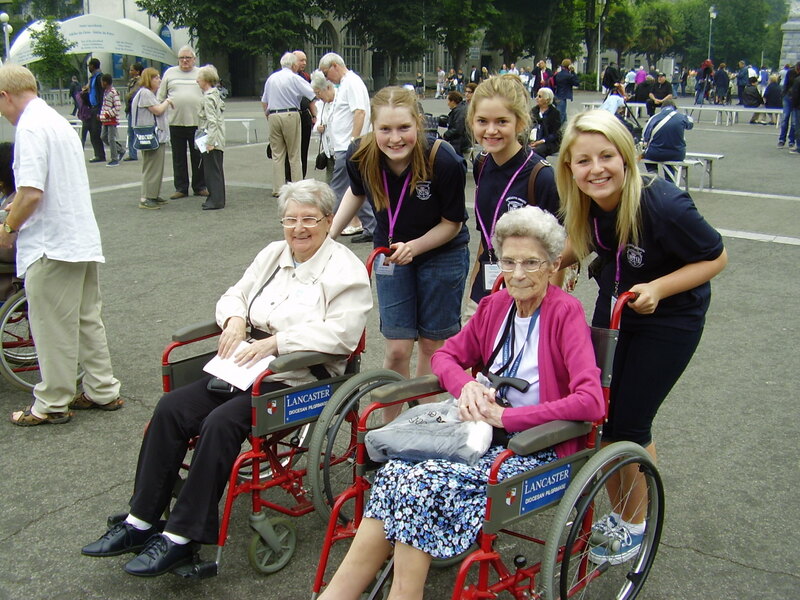 While in Lourdes they get an entirely different perspective on life, at variance with the world of their daily routine. They rub shoulders with sick pilgrims who they witness being treated with the greatest care and respect. They become aware that Lourdes belongs to everyone and discover just how much they feel at home within the demesne. Our Lady does something to our young people, some even describe as ‘a little bit of heaven’, and their week-long pilgrimage will have changed them, even if they cannot fully explain in what way. 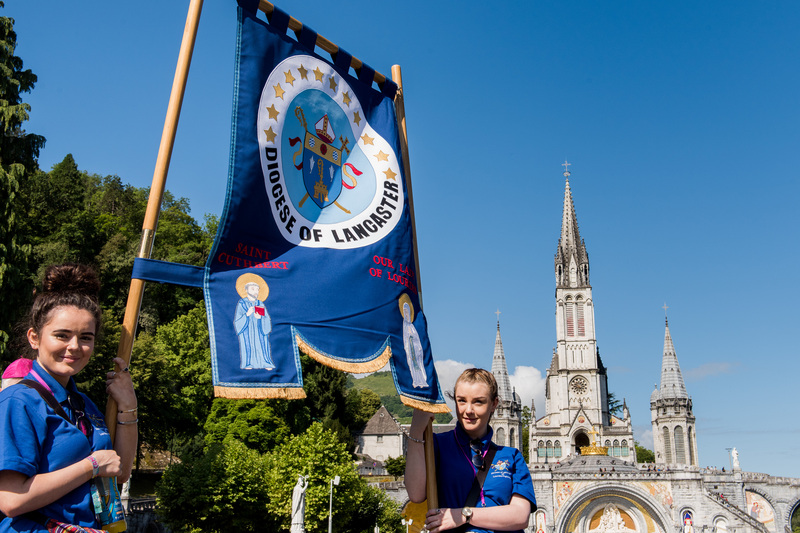 So to those of you, teenagers, who are reading this blog and have never been to Lourdes, do consider becoming part of our Lancaster pilgrimage in this its ninetieth year. Start fundraising now and you won’t regret it! 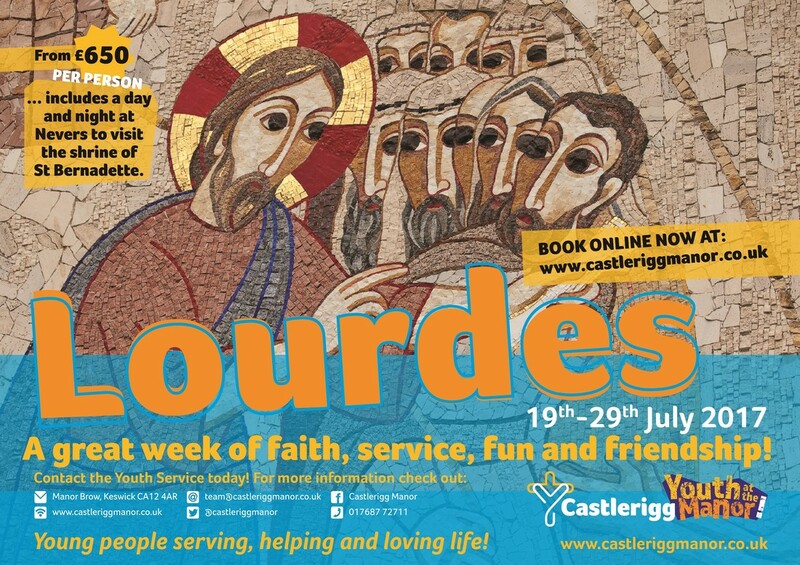 Get in touch with our Diocesan Youth Service for more information. 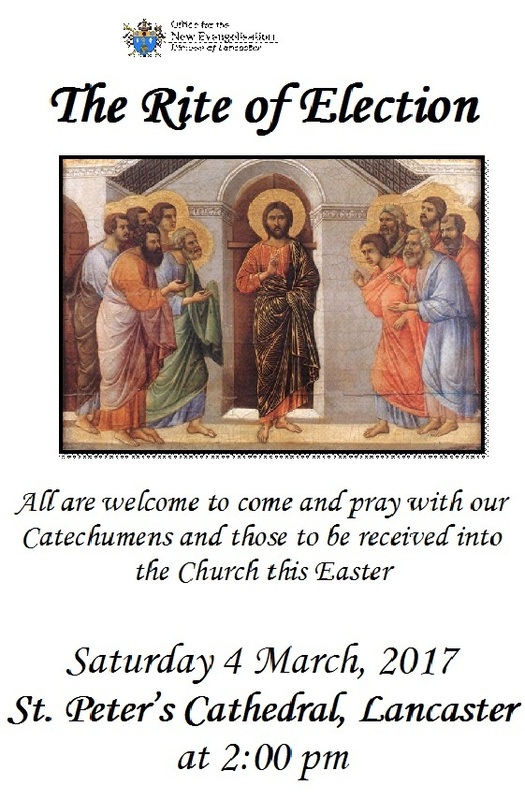 On the first Saturday of Lent, 4 March 2017, I will be presiding at the Rite of Election in St. Peter’s Cathedral, Lancaster. 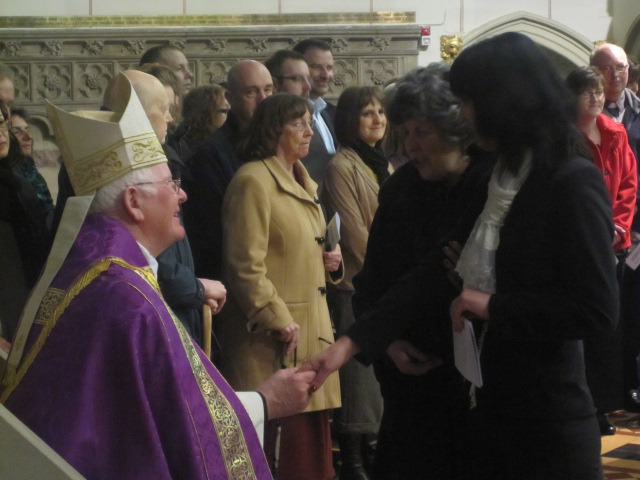 The Rite of Election represents an important moment in the life of the diocesan Church, for it is the occasion when those who are to be baptised or received into full communion with the Catholic Church at Easter are officially presented to me as the Chief Shepherd of the Diocese. I find it both remarkable and humbling to see how God’s grace is actually at work in the lives of ordinary people from the different parts of the diocese as they journey and find their way into the family of God’s Church. I encourage all our parish priests and their parishioners to support, by their presence, those individuals among them who are making what is a life-changing decision, either to receive baptism or enter into full Communion with the Church. The Rite of Election, which has its roots in the liturgical practice and catechesis of the early Church, has been rediscovered in recent decades, as it were, and is now a standard feature in the cathedral of every diocese of the latin Church at the beginning of Lent. 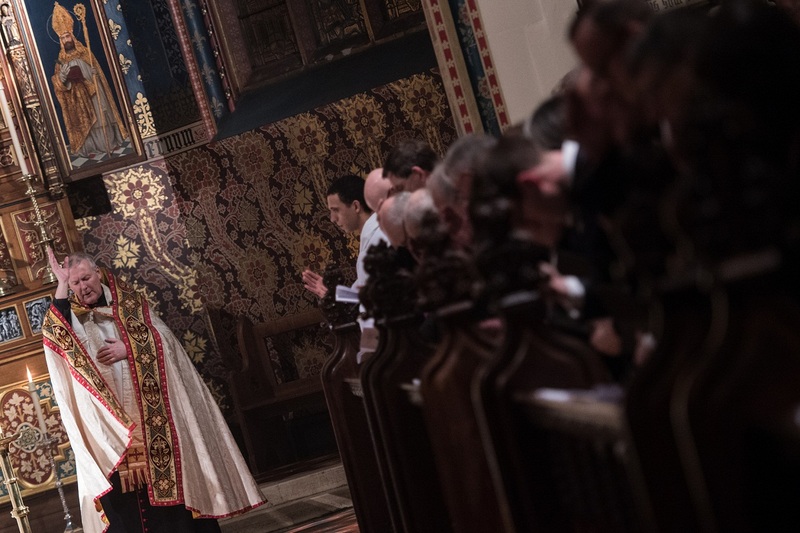 Those who through God’s grace finally arrive to be presented at the Rite of Election have often wonderful and edifying stories to tell of their spiritual journey. 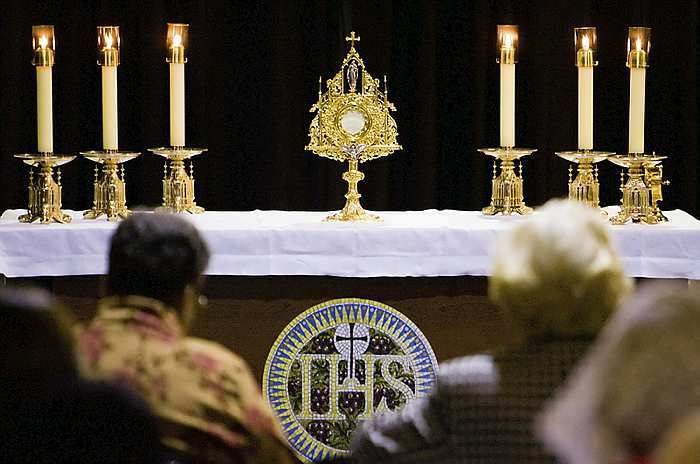 Many will have come to the Catholic faith through the witness and example of others, be it husband or wife, or the influence of friends, even perhaps attending Mass for one reason or another. Others will speak of the opposition they would have encountered were they to contemplate this step towards Catholicism earlier in their lives, whereas now the time is right. Then, again, there are those who have long wrestled with personal doubts and misgivings about taking such a significant step. Each individual will have her or his own very particular story to tell. The catechetical programme or period for assisting those wishing to become Catholics is called the Rite of Christian Initiation (RCIA) and apart from gradually initiating converts into Catholicism, can serve the purpose of enriching the understanding and faith of those more established Catholics who are accompanying them. Few would disagree that as Catholics today we all need to grow in the knowledge of our faith and be able to explain and proclaim it to a world often anxious to hear the Word of God. The season of Lent is a call to every member of the Church to reflect before God on the things that really matters in our lives, and on what belonging to Christ really means. However, while we endeavour to practice our faith every more devoutly, let us never forget above all to give thanks to the Lord for the gift of belonging to the Church. 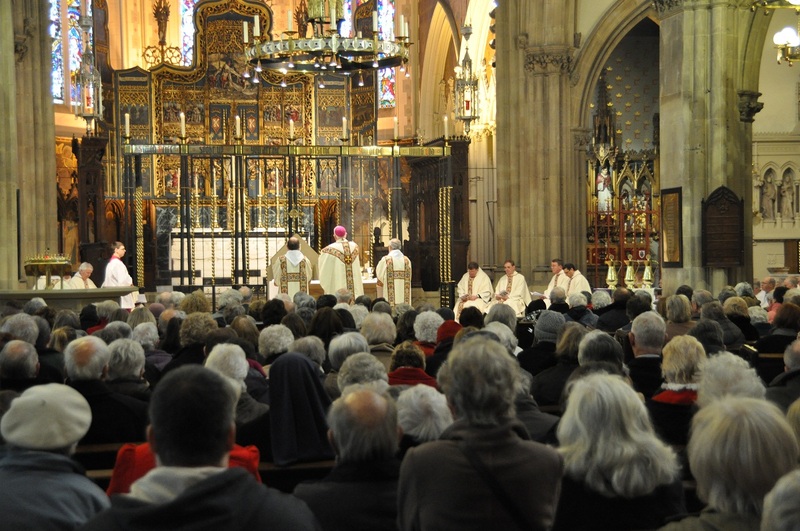 Please pray for those from our own Diocese of Lancaster taking part in the Rite of Election in our cathedral this Lent, and in all cathedrals throughout the world, that they too may rejoice in the sublime and unmerited gift of God’s grace of belonging to the one, holy, Catholic and apostolic Church. Let this celebration be an occasion of reflection and responsive action, too, for each and every ‘inactive’ Catholic to return home to the heart of the family of the Church where a wonderful welcome will be waiting for them. For my blog this week please read the important Pastoral Letter (below). 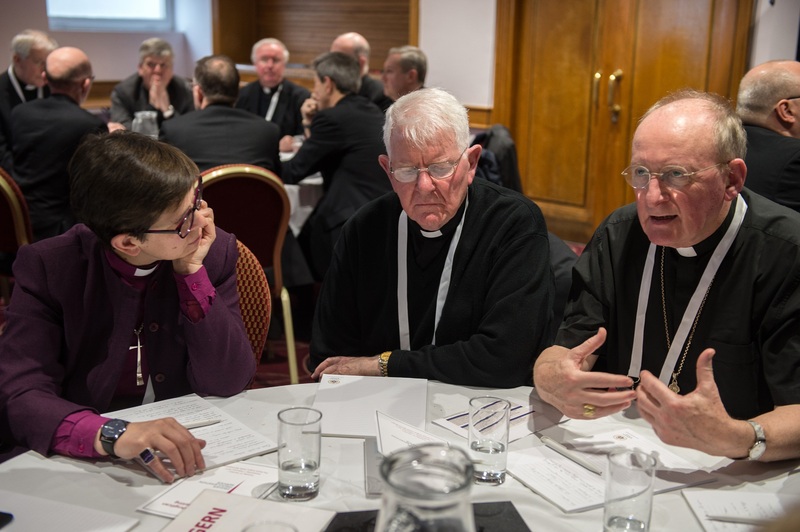 As many of you will be aware, I have continued with the gradual and yet most necessary task of pastoral planning for the shape of our Diocese by the linking and merging of parishes as circumstances have suggested. 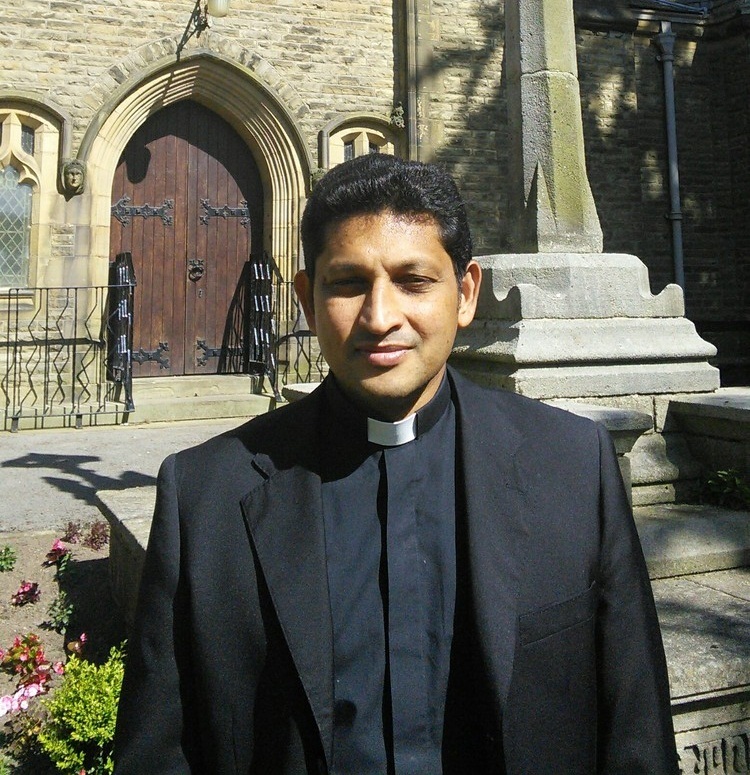 In doing this, with your support, I have aimed to build-upon the diocesan Fit for Mission? Review that completed its work just as I arrived into the Diocese. 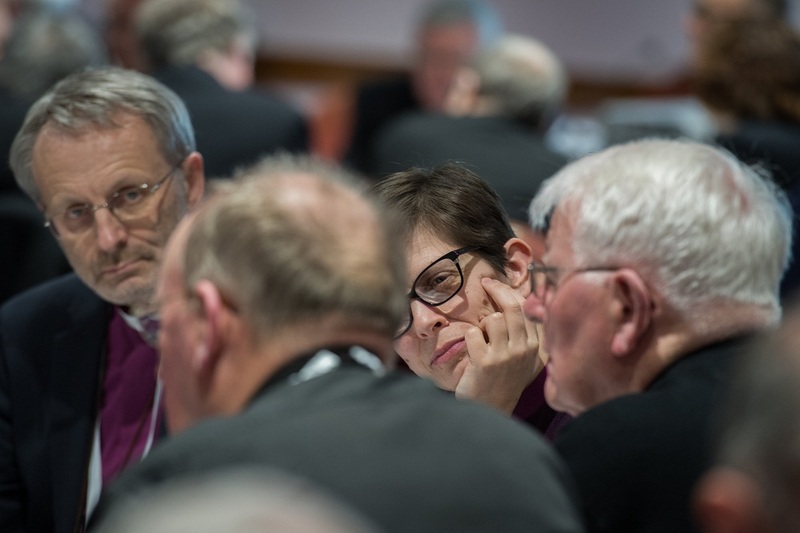 You will, of course, realise from this consultation and the subsequent decisions, that the life of the Church here in the Diocese cannot simply continue without significant changes to the shape of our parishes. Thus, you will understand that we are acting now so as to ensure that the next generation will be able to do God’s work effectively in the years to come. 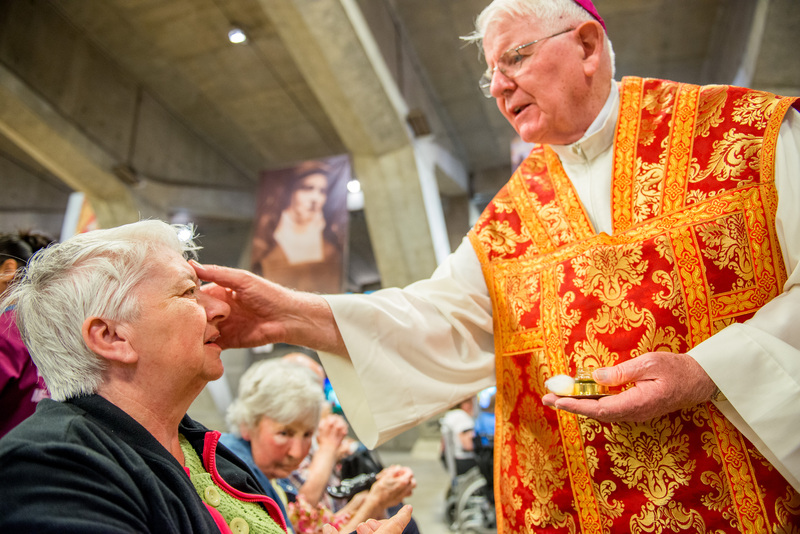 I am mindful, too, of the need for us to face, with honesty, the general pastoral scene of smaller, older and scattered congregations worshipping at Mass so faithfully in our Diocese. 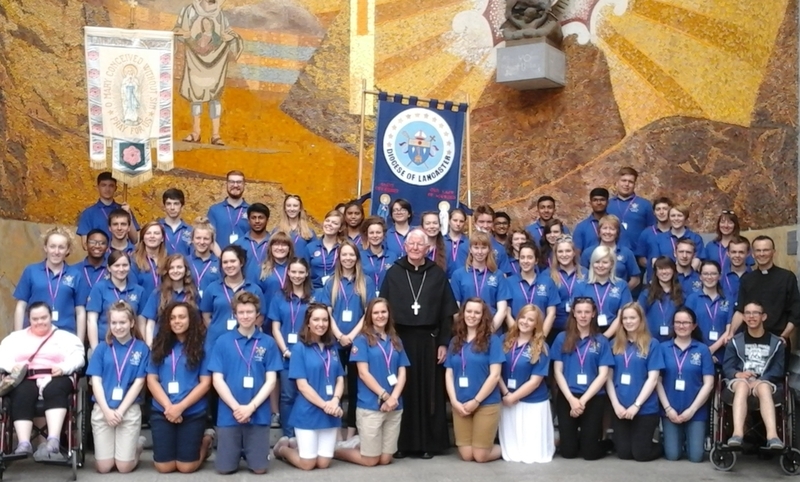 Consequently, there also seems to be a certain slowing down in financial giving and volunteering in some of our parishes with just a few teenagers and young people involved in parish life. This latter rather painful observation has obvious ramifications for the promotion and fostering of priestly vocations. 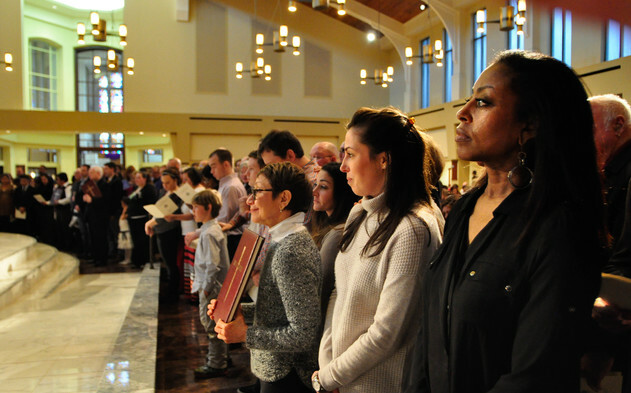 At parish level it is now not so uncommon for parishes to struggle in getting an organist for Sunday Mass, or to have an inadequate numbers of servers, readers etc. or insufficient catechists for children’s liturgy or for the Confirmation programme. Others are struggling with finding a new Safeguarding or Health & Safety representative or to sustain themselves financially. On the other hand, where communities share and come together so much more is possible! 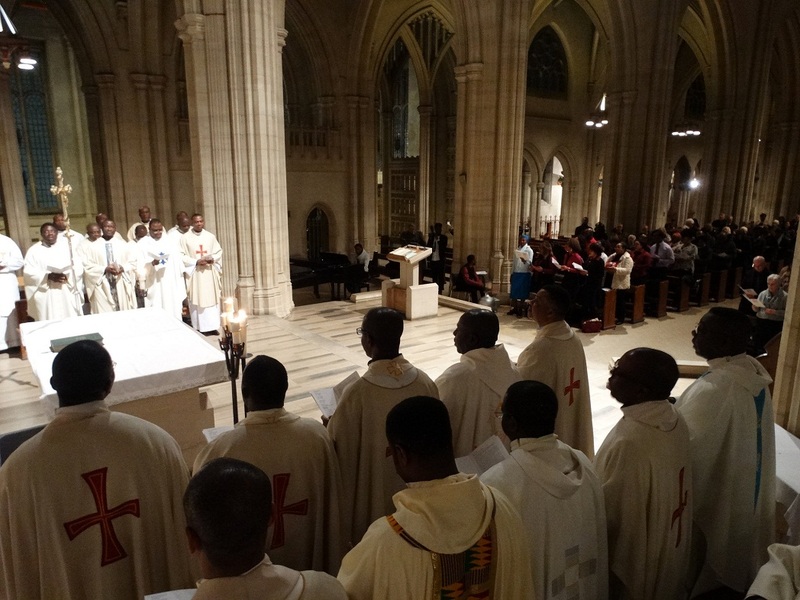 For so long our Diocese has been blessed with so many home-grown priests. That is no longer the case and, as Bishop, I have to take account of that reality. 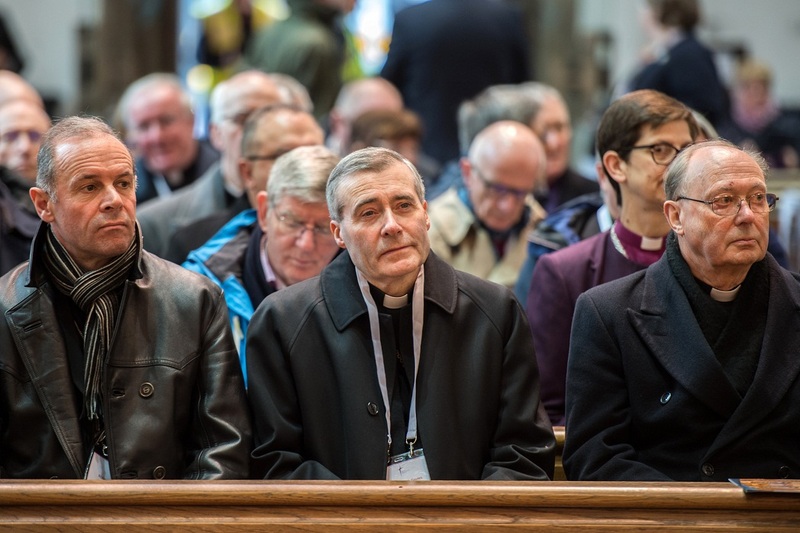 We have far fewer priests to tend to the still substantial network of parishes crowned in the peak of the pastoral expansion experienced here in the 1970’s. Undeniably, we do have far too many churches for our present needs and numbers and the financial cost of maintaining and repairing these buildings – some of them more than a century old, is now proving prohibitive for our people and their pastors. All of this makes for a particularly challenging and delicate task in matching our personnel with the parishes available. 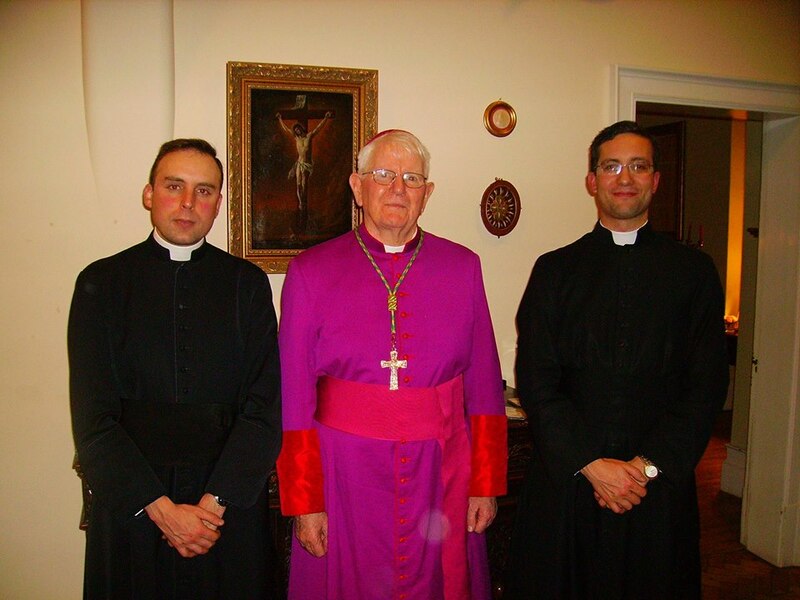 In fact, in order to maintain our present level of service, in recent years, I have worked to welcome and integrate the ministry of a number of overseas priests who have taken responsibility for a number of our parishes and diocesan roles. 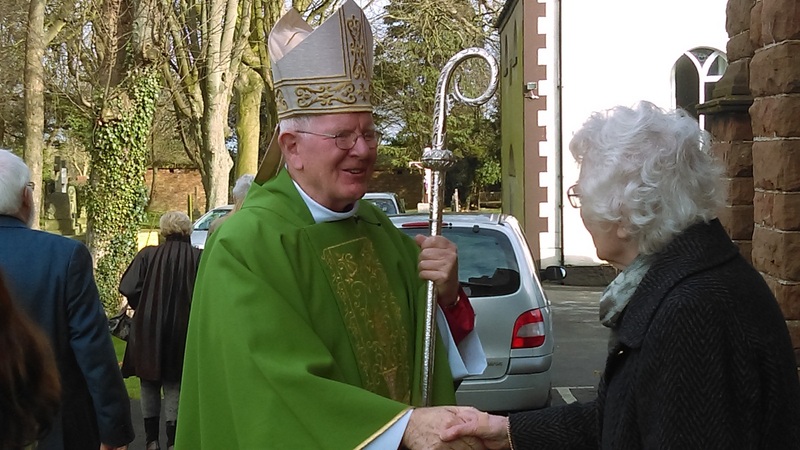 It has certainly been worth the effort, as I estimate that without their service some 8-10 parishes would have had to close in my time as Diocesan Bishop. 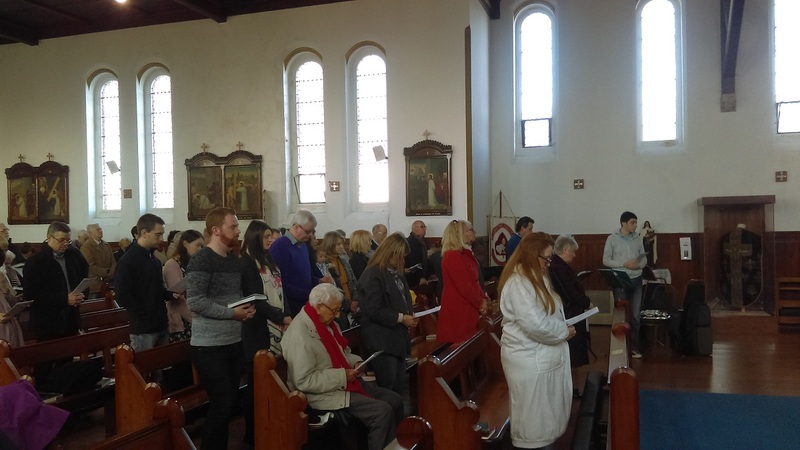 In the southern part of the Diocese there is still the luxury of multiple Sunday Masses in different churches – many at the same or similar time – to choose from, all within reasonable if not easy-reach from each other. Such widespread availability of Masses and churches will not be able to continue indefinitely, and either me or my successor will have to make many more changes to the current parish configuration and this will call upon your understanding, flexibility and spirit of sacrifice. 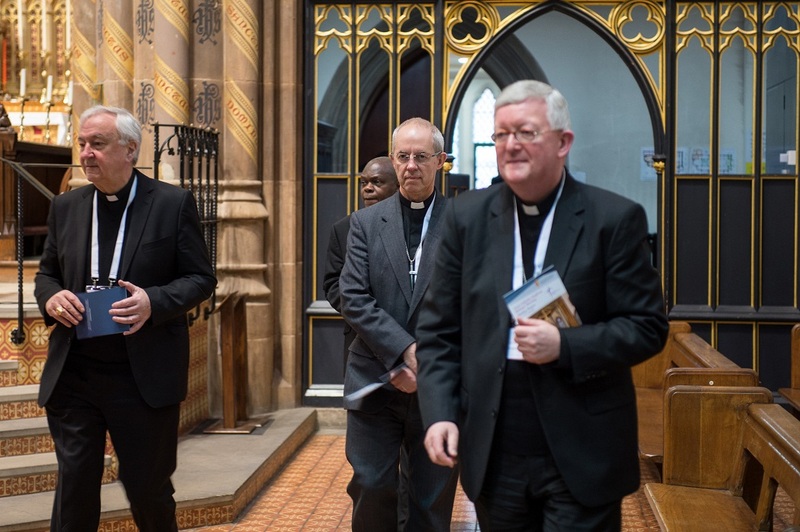 ensure a high level of collaboration for service among parishioners – without neglecting the gift of the priestly leadership for each community. I have no wish to paint a gloomy picture here. 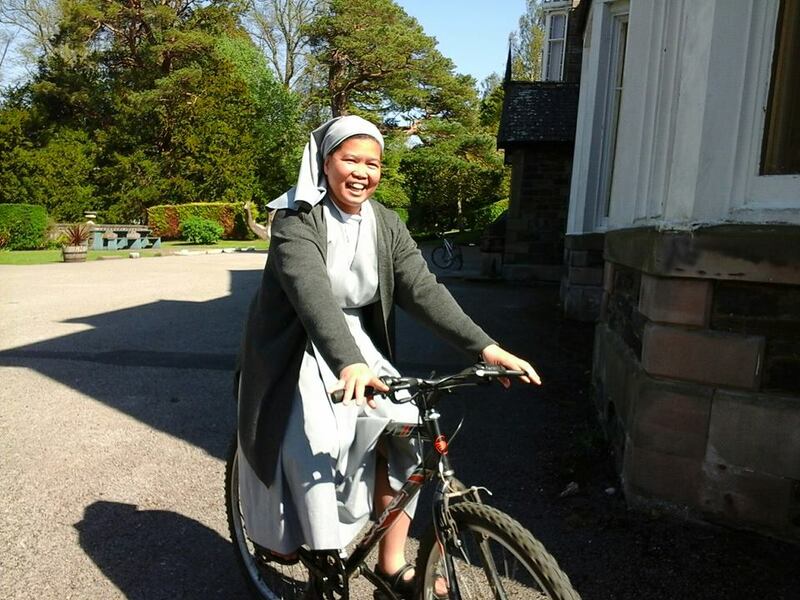 Far from it; as well as celebrating the many gifts and talents of our committed clergy and parishioners, I want to let you know that painstaking efforts have been made to welcome and integrate into the Diocese new and young Religious Communities in Carlisle, Preston, Grasmere and Keswick (at Castlerigg) and soon in Blackpool so that even with fewer priests the presence and witness to the Risen Lord is anchored in varied communities of the Diocese going forward. 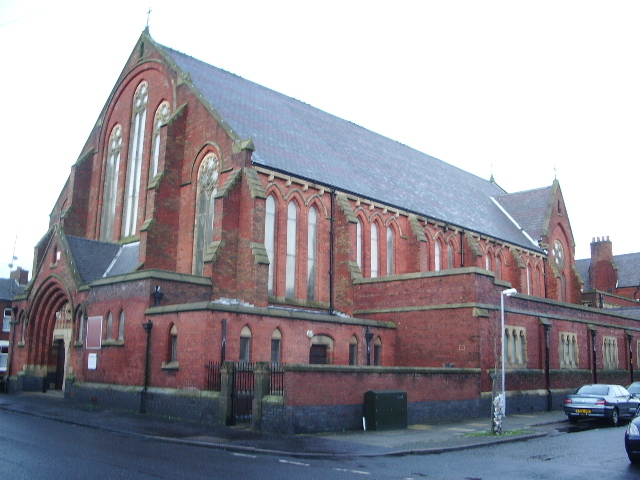 I have tried, too, to ensure that the city of Preston is not left abandoned by the Church – either by securing the ancient legacy of Ladyewell Shrine with the Holy Family Fathers and Brothers of the Youth and the saving of both St Ignatius’ church as a new Cathedral for the new Syro-Malabar Eparchy and the iconic St Walburge’s church – now open for prayer each day under the diligent care of the Institute of Christ the King Sovereign Priest. 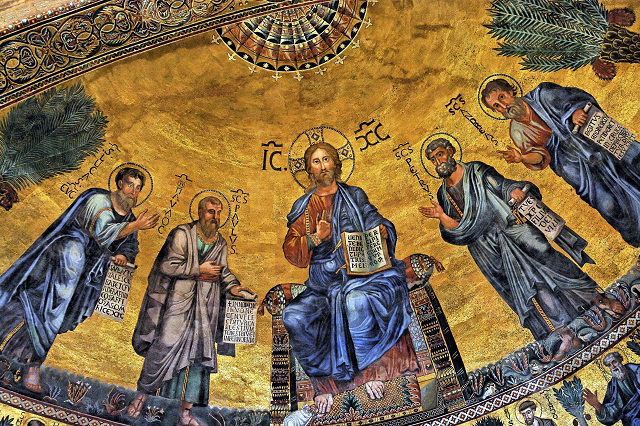 God is drawing us all more deeply into the Paschal Mystery of Jesus Christ. 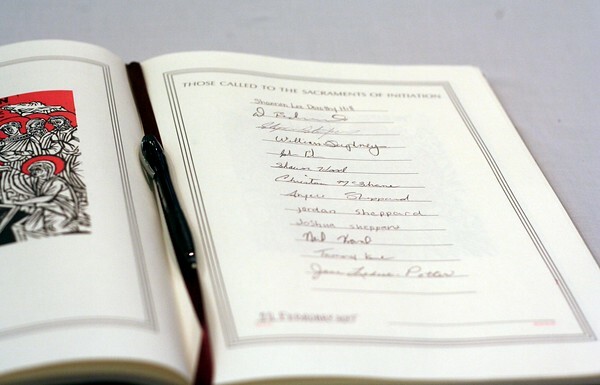 The changes needed will, of course, involve moments of personal loss as some parishes are linked and merged with others and other churches closed – but even these become redemptive when viewed through the eyes of faith. 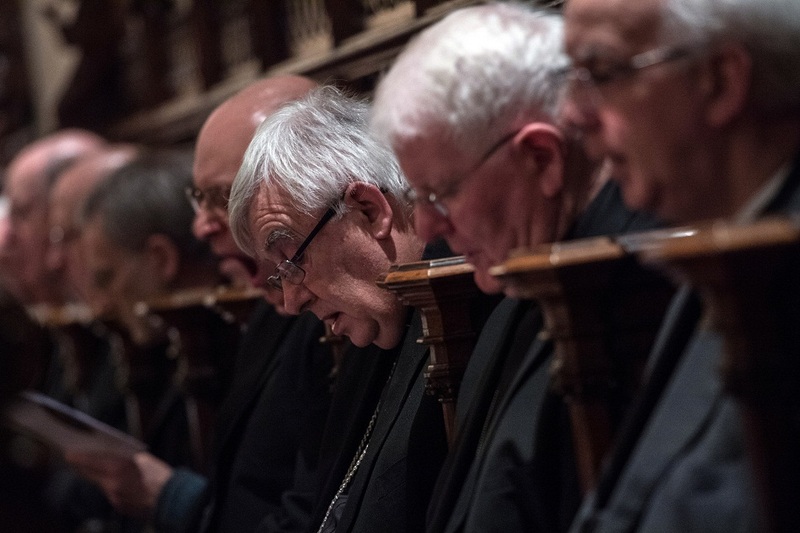 Sisters and brothers, I trust this letter has been helpful to appraise you of the serious challenges and fresh opportunities we face as a Diocese at this moment and to enlist your support. Certainly, if we allow ourselves to be guided by the Holy Spirit and to trust in the Providence of our heavenly Father, we can indeed follow Christ into the future with the confidence that comes from a deep and lasting faith in Him. 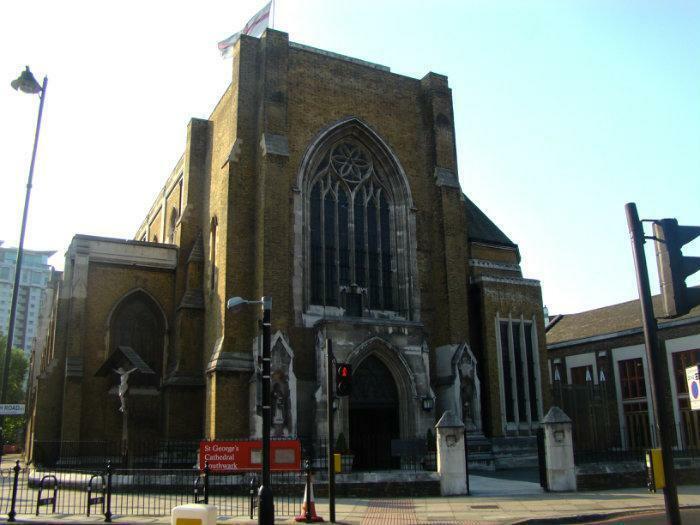 Two events of some significance which occurred in the past week were the fortieth anniversary Mass of the founding of the Missionaries of St. Paul, which took place in St. George’s Cathedral, Southwark, last Friday evening, and the overnight meeting in Birmingham on Tuesday and Wednesday of the Catholic Bishops of England & Wales with forty of their Anglican counterparts also from England & Wales. 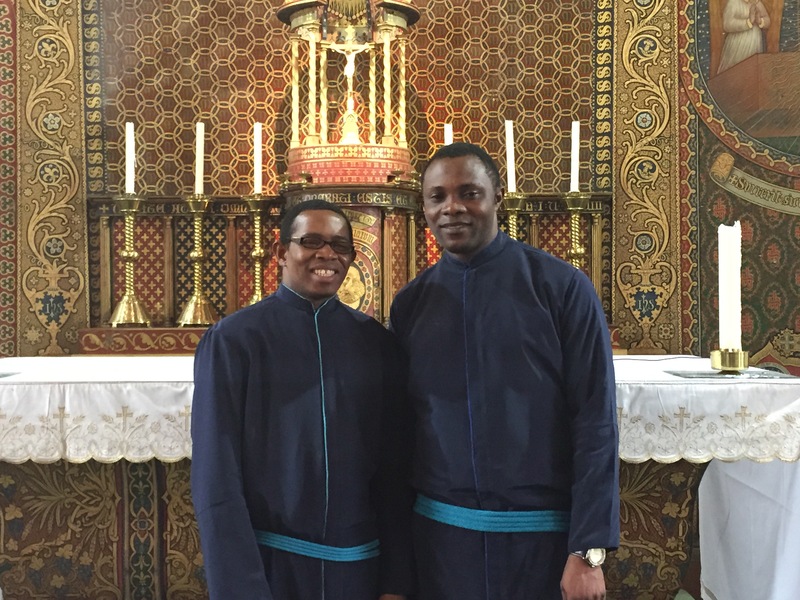 The Missionaries of St. Paul (MSPs) are a Nigerian foundation of priests whose mission is to serve the Church worldwide, and consequently they are to be found in many countries. 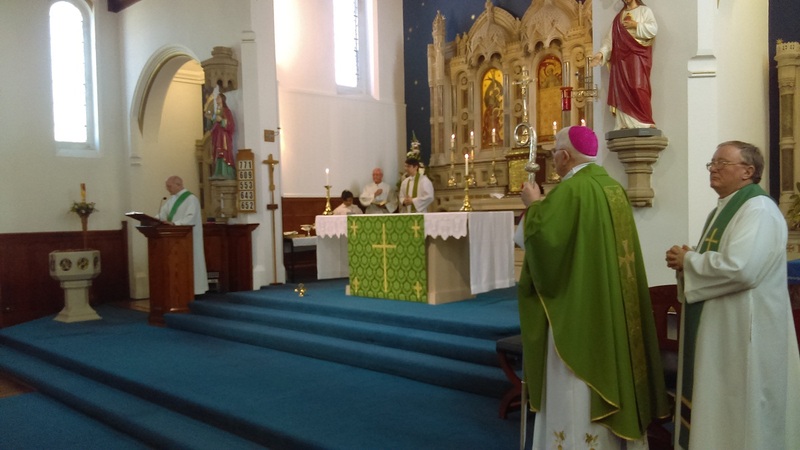 They have a strong presence in the south of England, particularly in the Archdiocese of Southwark where they have pastoral care for a number of parishes, and around forty Nigerian priests concelebrated the Mass for ‘MSP Day’ with me. I was particularly happy to join them and give thanks to the Lord on the occasion of their ruby jubilee. 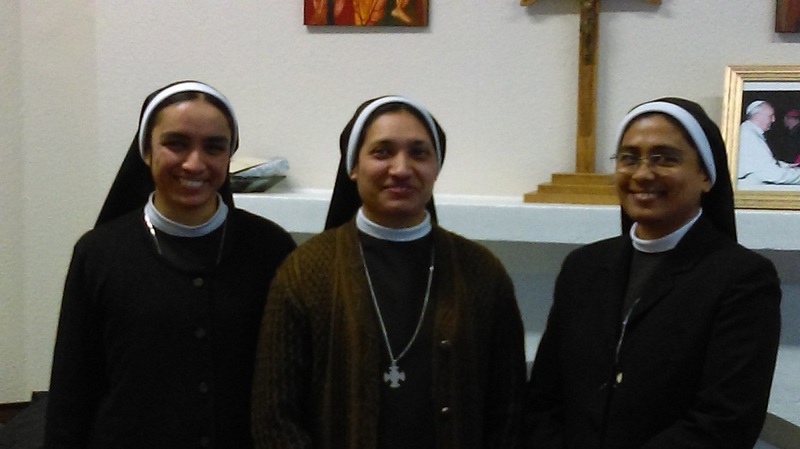 The Diocese of Lancaster has two Missionaries of St. Paul in charge of parishes, for which we are very grateful. There has been a remarkable turnabout in the missionary life of the Church over the past decades. 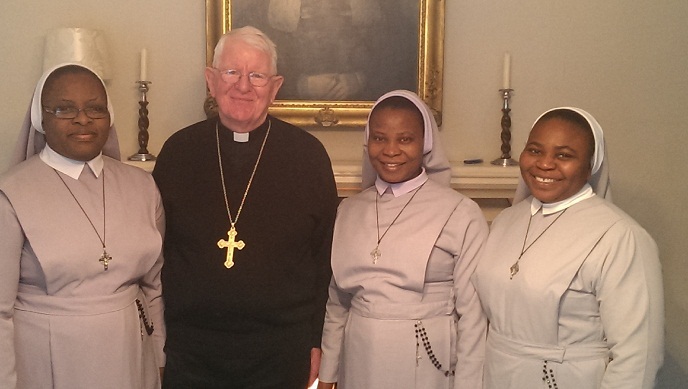 Whereas it was once a case of missionaries from these islands travelling to parts of Africa (I was once one of these) and elsewhere to plant the seeds of the gospel and establish the Church, now the tide has turned remarkably and priests from countries of Africa are now assisting the Church in the UK in our time of need. 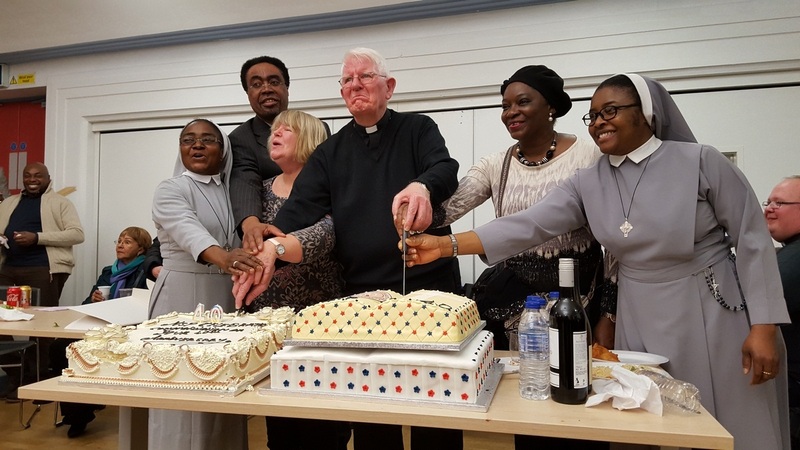 The Mass and celebration afterwards in St. George’s, Southwark on Friday night, was a vivid reminder of how Christ’s command to take his gospel to all nations has been warmly embraced and enthusiastically taken up by younger Churches, especially the Nigerian Missionaries of St. Paul. They derive their inspiration of course from that greatest of all missionaries, Paul of Tarsus. I reflected at Friday’s Mass on how the Church continues to renew itself from one generation to another often in an unexpected way, and equally on how Christ’s great commission continues to be taken seriously. 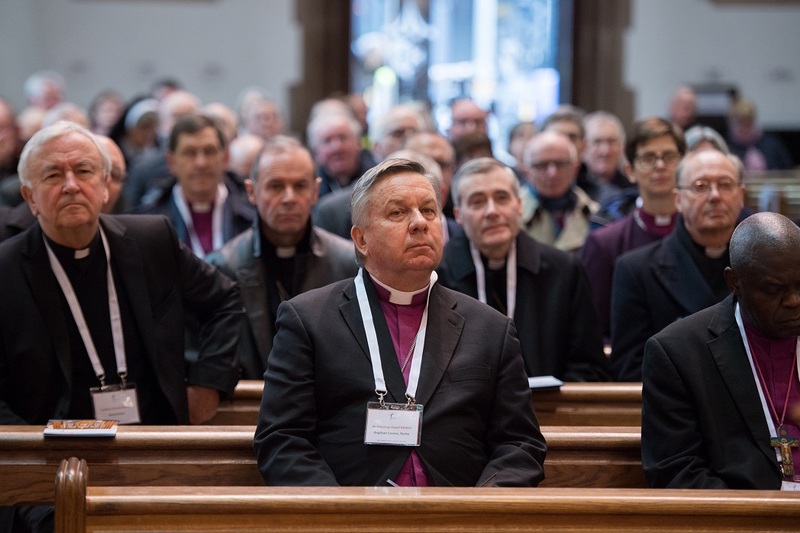 The joint meeting of Catholic and Anglican Bishops in Birmingham was a further indication of the progress made on the ecumenical journey in England & Wales. 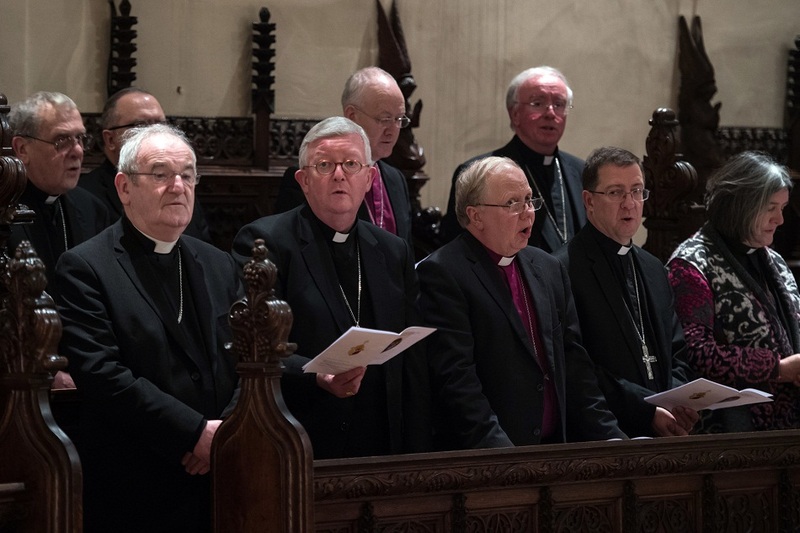 The occasion – the fifth of its kind in the last ten years – helped develop the already friendly relationships between the bishops through reflection and common prayer in the twenty-four hours we shared together. 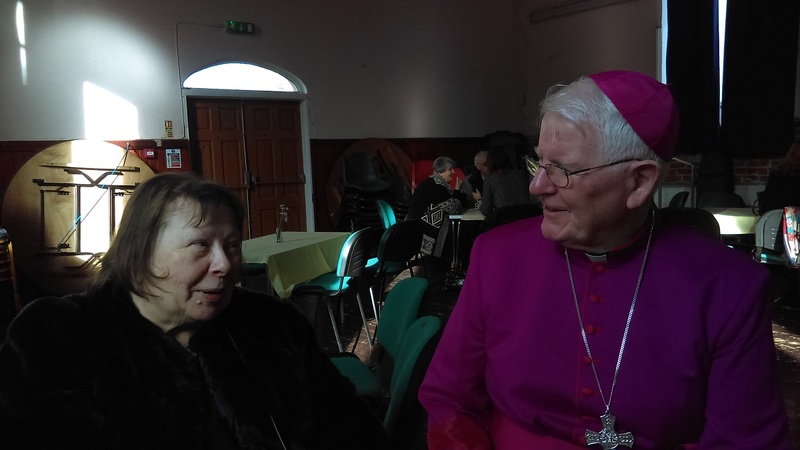 It also provided the opportunity to meet other bishops for the first time in an easy and friendly atmosphere. 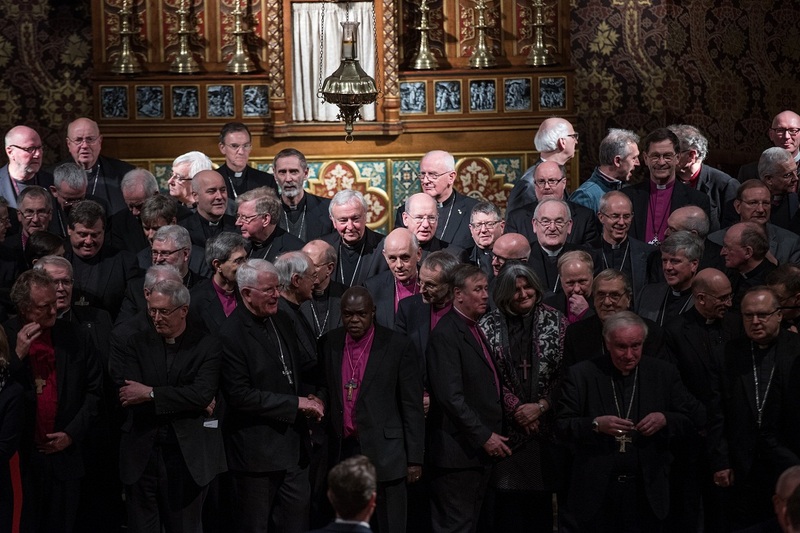 Such a gathering of 41 Anglican and 32 Catholic Bishops would probably not have taken place some decades ago, but thank God that much has changed. 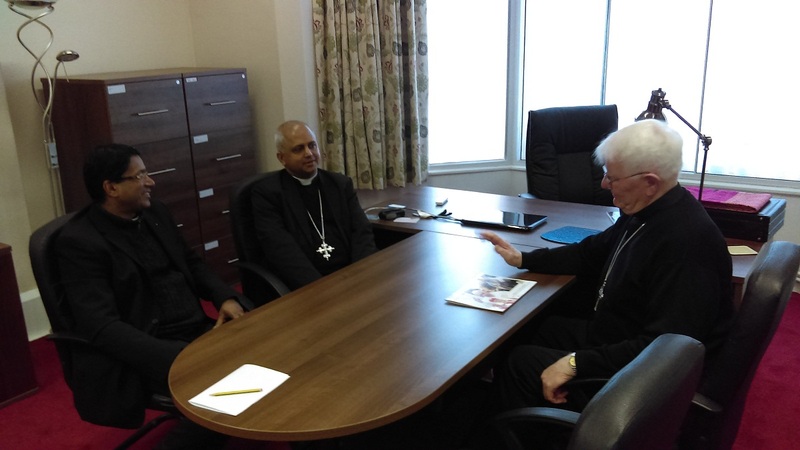 Talking and listening to one another gave us insights into the common challenges we face as preachers of the gospel in the different parts of England and Wales, and also increased our appreciation of the dedication of bishops of both Churches. 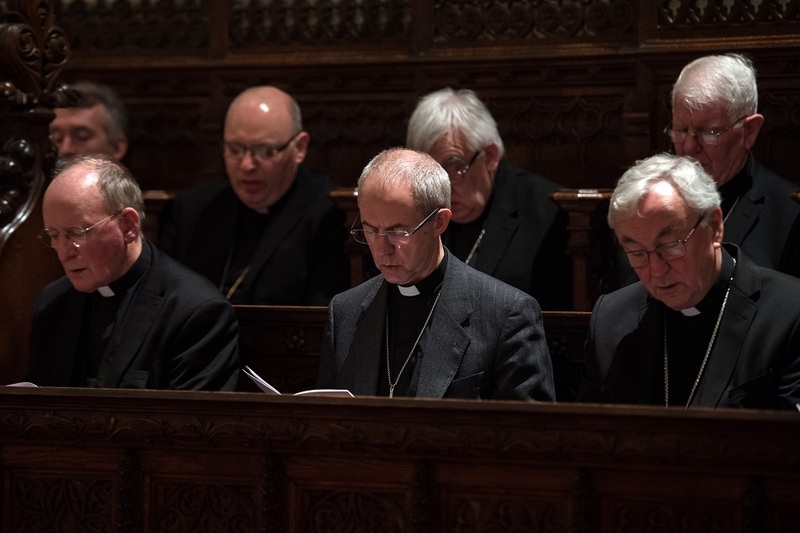 Cardinal Vincent Nichols of Westminster and Archbishop Justin Welby of Canterbury presided over the meeting, setting the tone for what was a worthwhile overnight gathering. 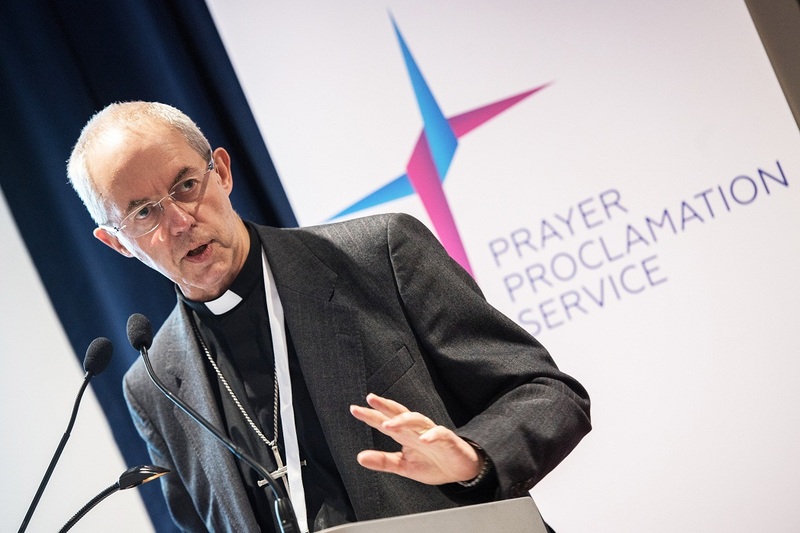 A Reflection on prayer and evangelisation with a brief introduction by Archbishop Welby on the ‘Thy Kingdom Come‘ initiative with a response from Cardinal Nichols as to why it is being supported ecumenically. 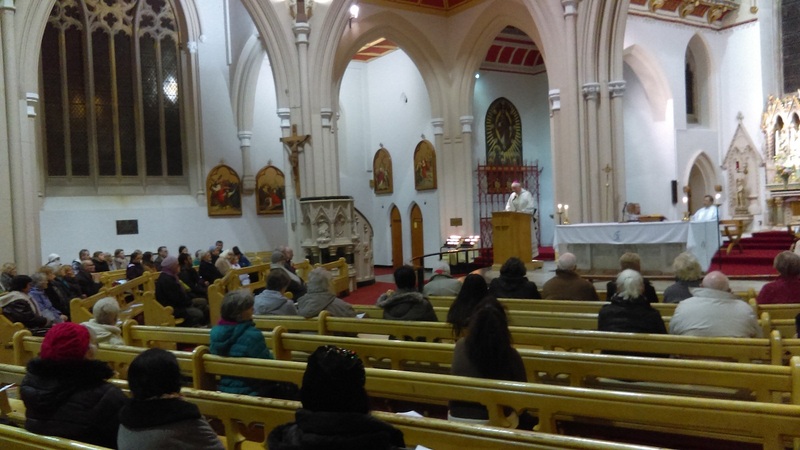 We had prayers at different times both in the nearby St. Chad’s Catholic Cathedral and the equally convenient St. Philip’s Anglican Cathedral. 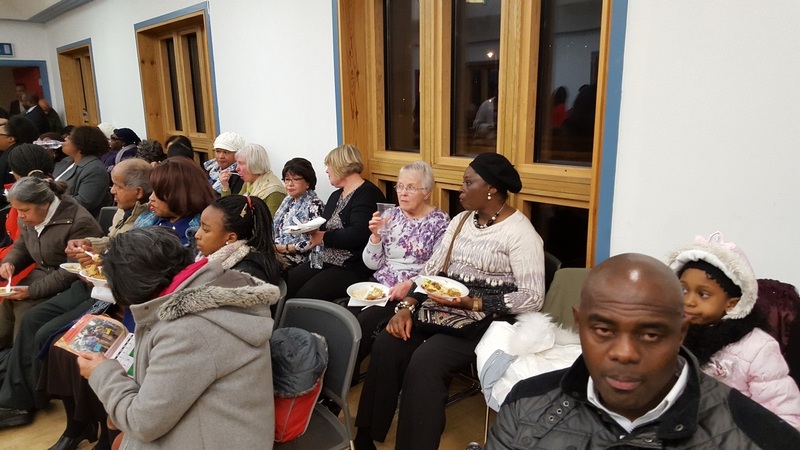 A highlight was Evening Prayer and a dinner hosted by the staff and students of St. Mary’s Seminary, Oscott. The gracious welcome and excellent hospitality of the seminary made for a very pleasant evening, and another important page in the distinguished history of the Birmingham archdiocesan seminary was turned. 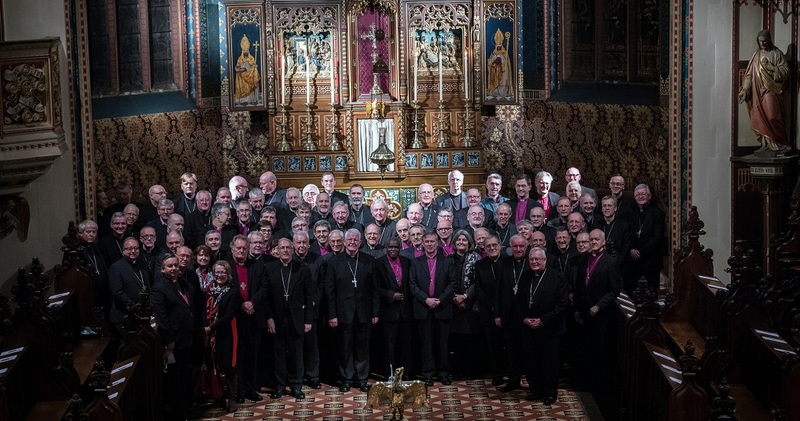 While obvious obstacles still remain on the long road to full Church unity, we drew fresh heart from just being together in one another’s company as bishops of both communions. The journey seems long but, thank God, we have already travelled some way together!